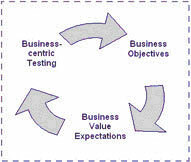 Keen Infotek,Inc.’s test philosophy is that software testing has to be driven by business critical objectives. Keen Infotek,Inc. has evolved its Testing Processes, addressing Project Management as well as Technical aspects. 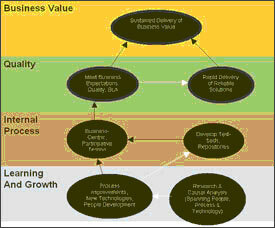 The testing model is therefore risk-based and focuses on delivery of business value expected. Support in implementing the ‘Independent Certification Process’ spanning across lifecycle stages to cover all-encompassing delivery models.